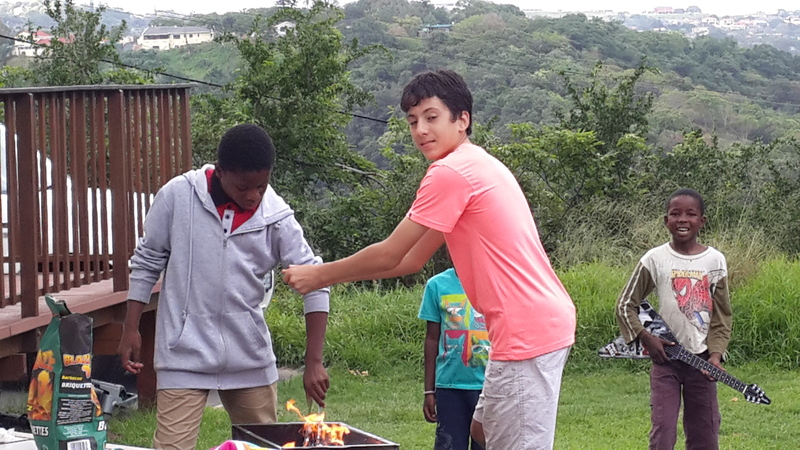 Grade 7 classmates Thomas Swanepoel (whose Dad’s name is Peter Swanepoel) and Francois Swanepoel (whose Dad’s name is Peter Swanepoel) have become big mates. They slander each other thick n fast and play soccer & badminton together and braai together. Their biggest shared passion is gaming on xBox and PS3. 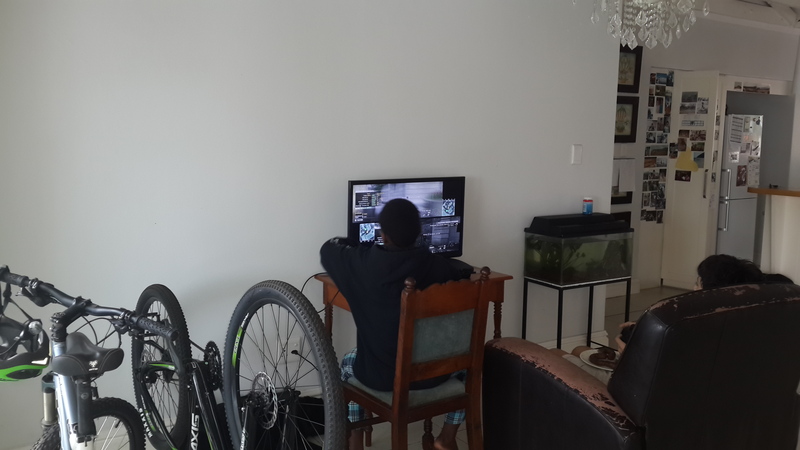 Today there was much noise and shooting and swearing and bombs going off as they sat shooting each other on-screen with one hand and chewing boerewors with the other..